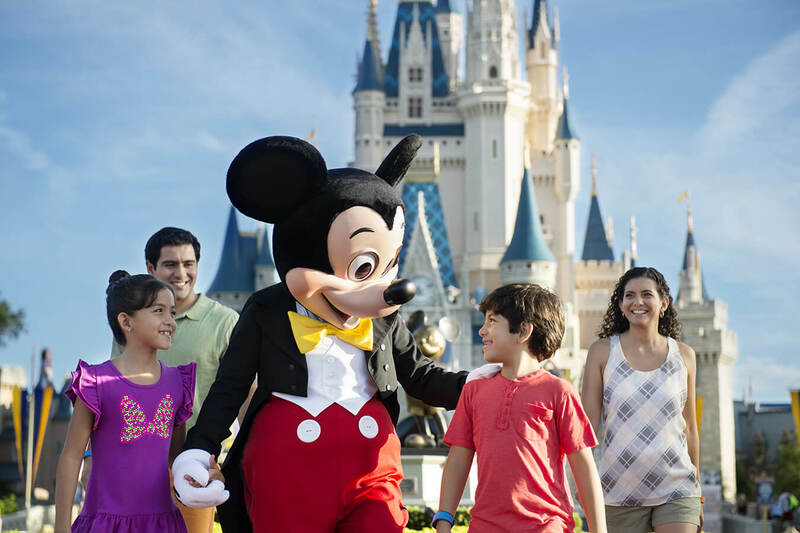 Plan ahead with Disney World tips from the Experts! You can’t just go to Florida unprepared! 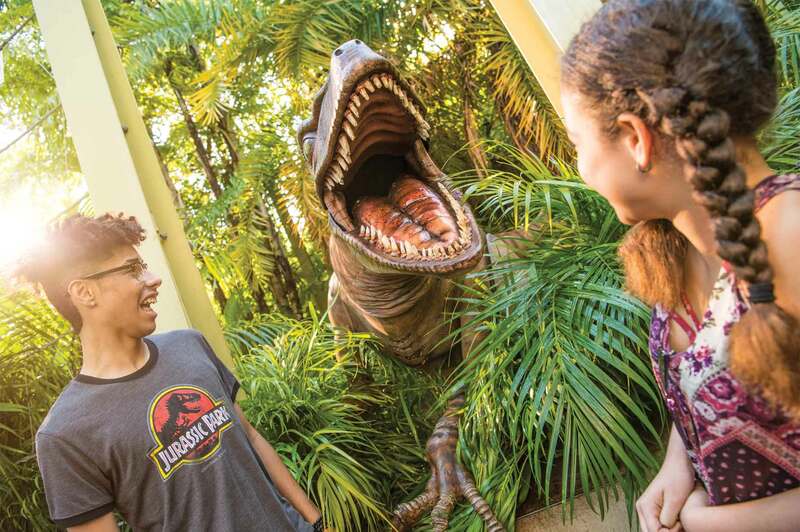 Once you start planning your time at Disney World and visit a few forums, you’ll soon realize that most tourists are incredibly theme park savvy. Don’t be taken aback though, we’ll equip you with all the Disney knowledge you need! 1. What’s the best way to get from Magic Kingdom to Hollywood Studios? That’s a question we get asked A LOT! Magic Kingdom and Hollywood Studios are the 2 Disney World parks that are farthest apart – 5.7 miles to be exact. Unless you are willing to walk for over 2 1/2 hours, you’d be looking for transport. The only question is what do you value more: cost or time? As you may already know, Memory Maker is an awesome feature which allows you to store & download all the professional photos & videos taken of you at Disney World. Normally, you can connect to Disney Memory Maker both with a Magic Card and with a Magic Band. However, Tower of Terror (Hollywood Studios) and Seven Dwarfs Mine Train (Magic Kingdom) are 2 rides that make en exception. You have to have a Magic Band to get your ride videos (you are OK for photos even with a Magic Card) on these two. And here comes the tip – you don’t have to buy Magic Bands (starting from approx. $15) for each member of your group, just one is enough! A lot of people ask whether you can change your FastPass selection on the day. The answer is – yes, you can change you mind last minute! If you get to your ride and you see there’s virtually no queue, you can simply cancel your FastPass booking via the Disney App on your phone. However, the real tip here is that if you stay vigilant, you can book FastPasses that have just become available. If you really, REALLY want to get on a certain ride but the FastPasses have been all booked, just hover around the queue for a while. If you are lucky enough, someone will get put off by the long line and will decide to quit waiting (it happens more often than you’d think). The moment you see/overhear someone’s cancelling their FastPass, open the app ASAP and book it right away! Bear in mind this requires quite a bit of luck, so I wouldn’t rely entirely on this tactic (as you’ll find out in Tip #7). 4. Best spot for meeting Disney characters? Wondering if you could do all of Disney World Florida in one day? Ahm, absolutely, categorically – NO! 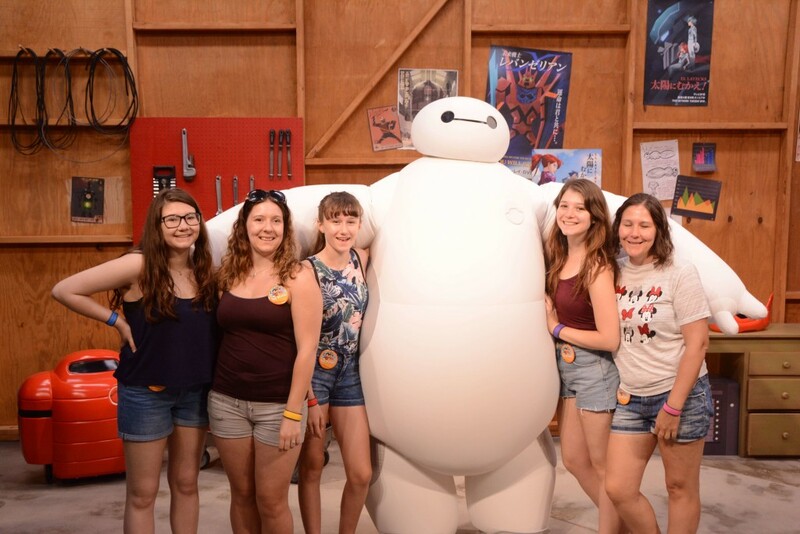 There’s a reason why there are 7-day, 14-day and 21-day Disney Tickets. If you want to have a chance of fully enjoying the parks, the recommended time is 2 days per park. A good example as to why you need more than one day per park are the illuminations at Hollywood Studios. There are 2 shows – the epic Star Wars-themed Symphony in the Skies: A Galactic Spectacular and the good, old classic Fantasmic! (featuring Mickey who shoots massive fireworks out of his fingers). Fantasmic starts at 9pm, Symphony – at 9.30pm. Unless the park is virtually empty and you bolt from one stage to the other, or you have a VIP guide, you’ll never make it on time to see both. That’s where a 2nd day at the park comes in handy! Kilimanjaro Safari at Animal Kingdom is awesome – many times you get closer to elephants, lions and tigers than you would on an actual safari in Africa! If you are looking for the best time to do it – definitely, it’s the morning! By lunch time it gets too hot and the animals get sleepy, so they don’t wander around as much. And in the evening, it’s dark so you can’t really see much, which is why mornings are the best! World of Pandora is insanely busy and Avatar: Flight of Passage, being the star ride in the land, has staggering average queue times of over 4 hours! But what if there are no more FastPasses left? Trying Tip #3 probably won’t work here. The ride is too popular for anyone to quit on their FastPass. What you can do instead is take advantage of the fact that Pandora is close to the entrance of the park. Go early. Animal Kingdom opens at 9am. Start queuing at the park gates before 8am. The moment the doors open, turn left and run straight for Flight of Passage. You’ll still have to queue but it would be far less. You only have a limited amount of FastPasses, so it’s important to know not only which rides are worth a FastPass, but also which ones are not. Illuminations: Reflections of Earth at World Showcase in Epcot for example is one experience that doesn’t warrant a FastPass. Don’t get me wrong – the show is stunning! However, you can see it from pretty much anywhere in the park, so it’s smarter to save your FastPass for something else. 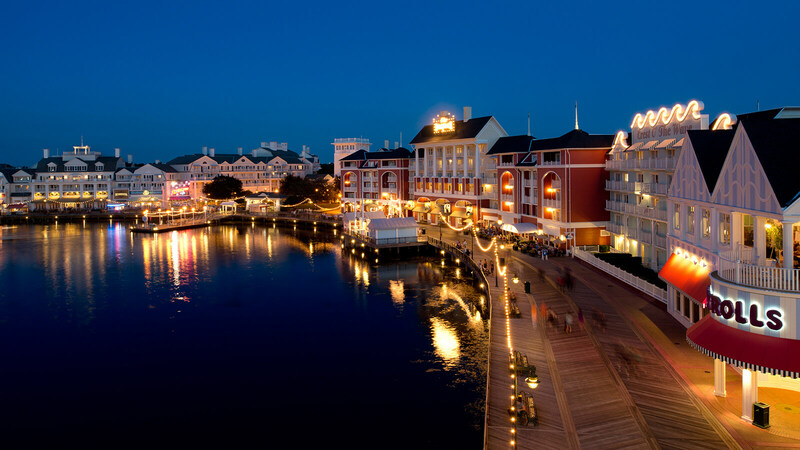 Here’s a pro tip on Disney World geography – Boardwalk is right between Epcot and Hollywood Studios. It’s a great place for food, shopping and entertainment – go there when you need a break from the rides. It’s just a 10-minute walk from Epcot and 15/20-minute walk from Hollywood Studios (if 20 minutes is too long for you, there’s also a boat you can take from Hollywood Studios). Need even more resources? 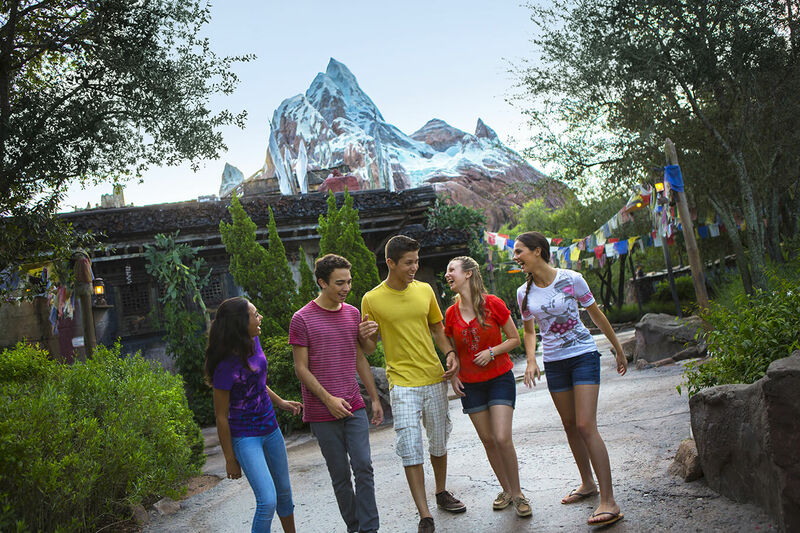 Check out our theme park guides or read 14 more of the best Disney World tips.